The first race of the VLN endurance series at the Nurburgring Nordschleife was an huge success for our KW customers. 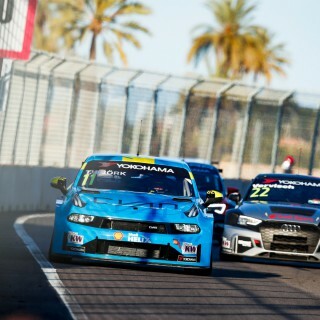 A high-class field of 163 participants, great weather and exciting motorsport made the hearts beat faster. 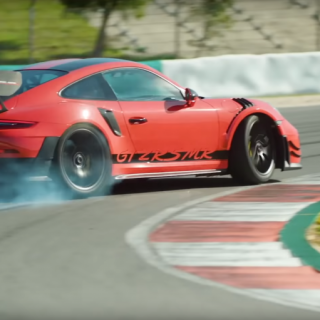 Four hours of action from the Green Hell. 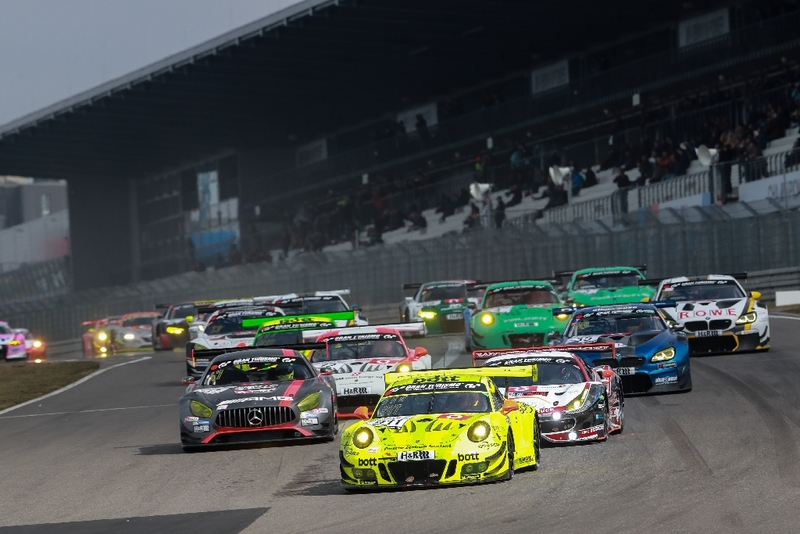 The KW equipped Porsche 911 GT3 R (991) of Manthey Racing wins the first race of the VLN season 2018. After 28 laps (4:07:04.241 hours), the advance of the driver trio ahead of the second-placed Markus Winkelhock and Nico Müller who were driving an Audi R8 LMS was 51.838 seconds. 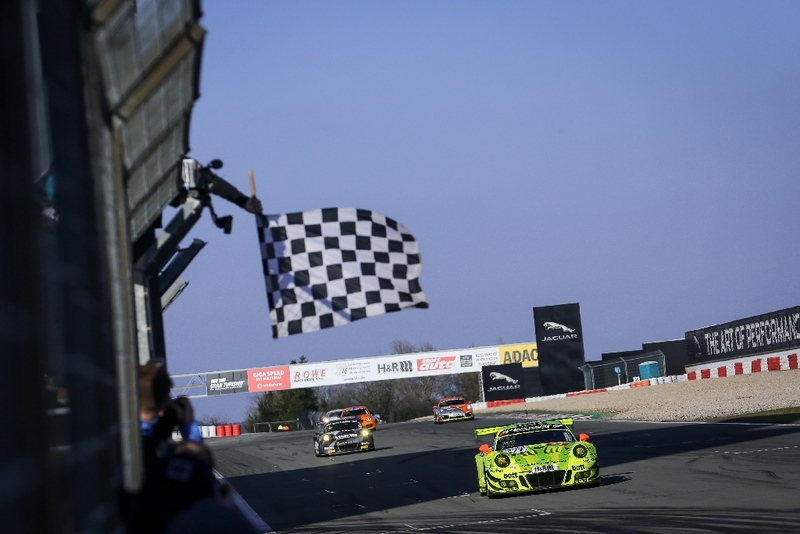 The top three were completed by Falken Motorsports with Klaus Bachler and Sven Müller in the KW equipped Porsche 911 GT3 R. From the 163 racecars the majority are equipped with KW competition dampers and suspension.